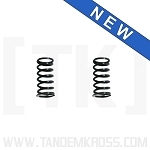 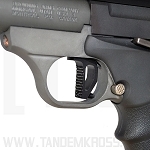 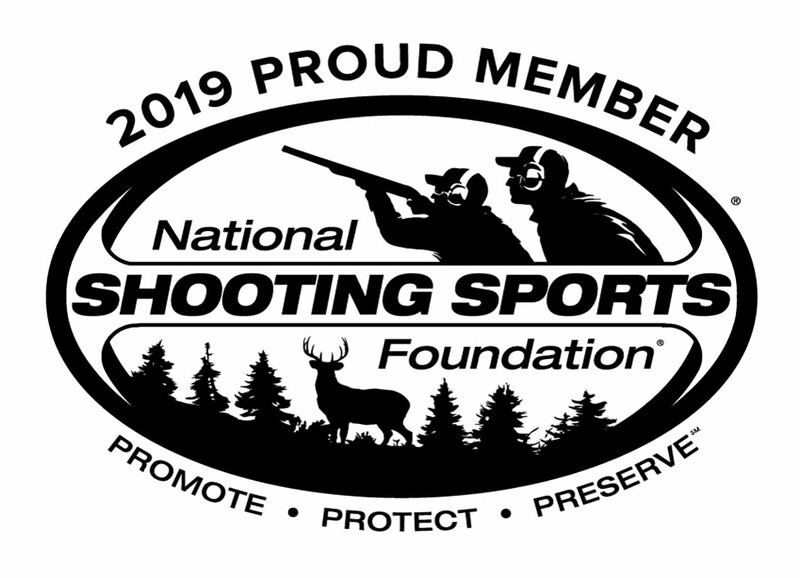 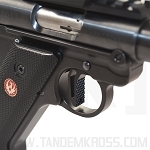 Looking for simple rimfire accessories that greatly improve your firearm for use in rimfire competitions and other shooting sports? 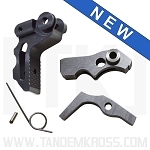 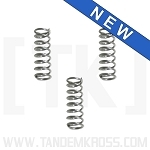 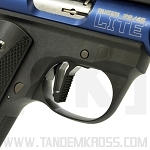 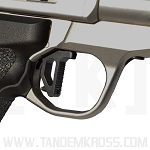 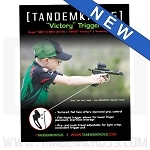 Look no further than a TANDEMKROSS trigger upgrade for your Ruger® 22/45, Browning Buck Mark or Smith & Wesson® SW22® Victory™. 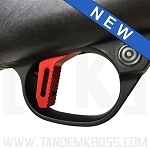 Our flat-faced textured triggers improve trigger control, reduce trigger pull weight and improve accuracy and speed.